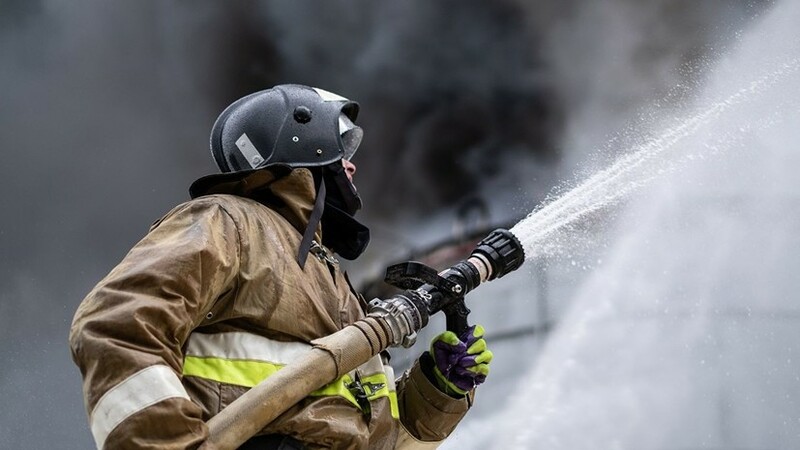 In Ufa, a fire occurred in one of the premises of the oil refinery, and the fire has now been localized. This informs RIA Novosti with reference to the representative of the State Ministry of Emergency Situations in Bashkiria. "Currently, the fire is localized, there are no injuries," said the Emergencies Ministry. It is noted that the fire occurred in the room where the electrical equipment is located. In November, a fire was reported at the Moscow refinery in Kapotnya.